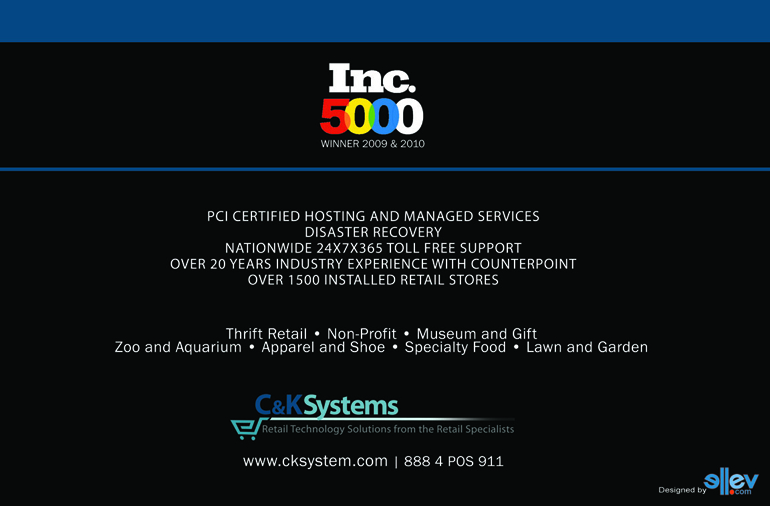 C&K Systems - Ellev - The Best Full-Service, Award-Winning Ad Agency in the Carolinas! 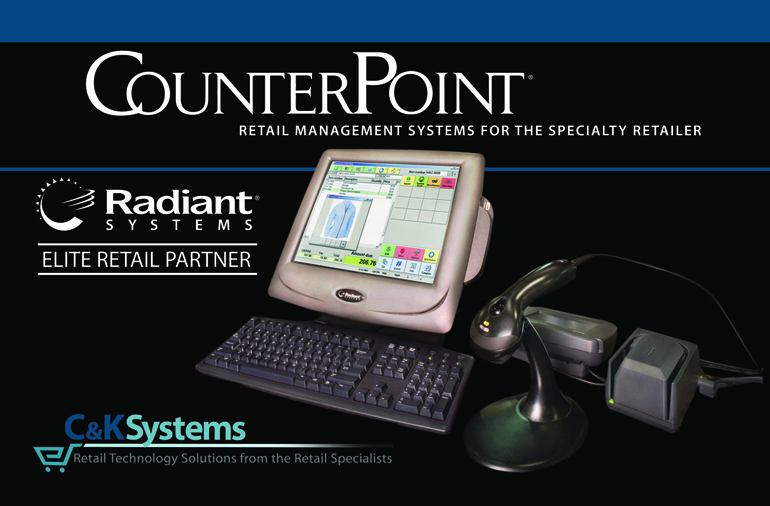 C&K Systems is one the largest POS companies in the United States with clients worldwide. So when they came to Ellev to design a deluxe 10″x16″ 12-page booklet, we were ecstatic! We took on this tremendous design and branding project with great pride and excitement! 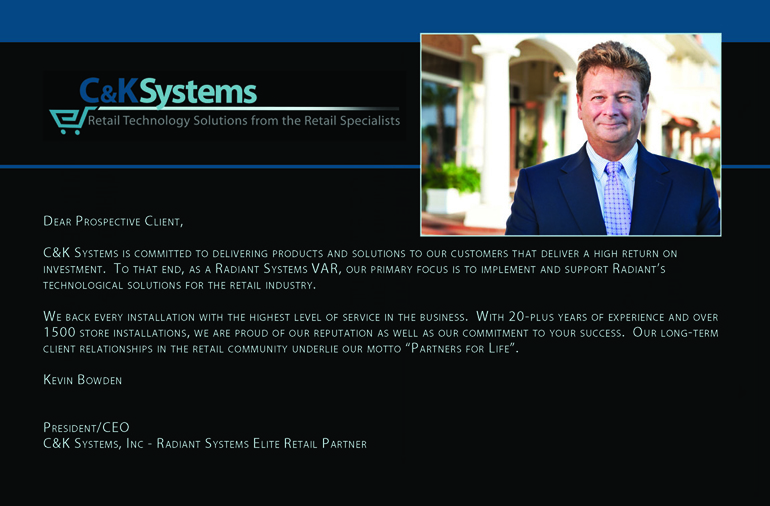 The project consisted of everything from redesigning the C&K Systems logo to doing the corporate headshot of the owner, Kevin Bowden. It was a very “hands on” redesign which is what we at Ellev love to do! We designed and printed the saddle-stitched booklet on a beautiful 100 pound gloss book paper to provide long life and a exquisite finish. 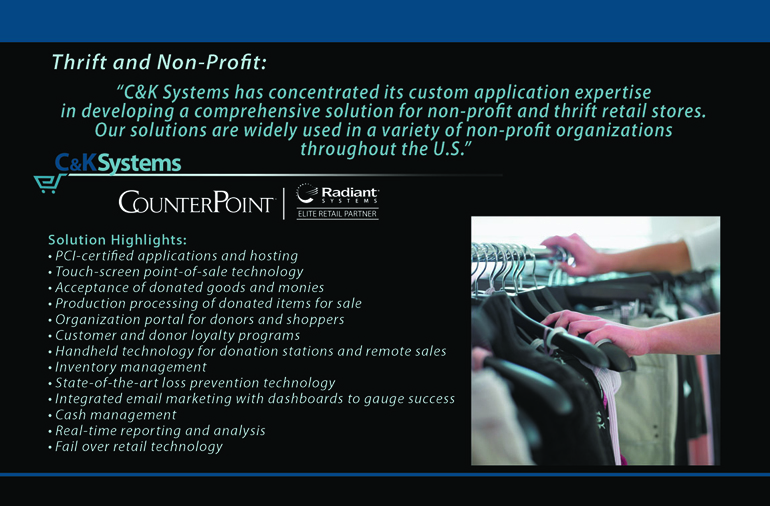 The results were fantastic and received to rave reviews at conventions and by C&K clients worldwide. 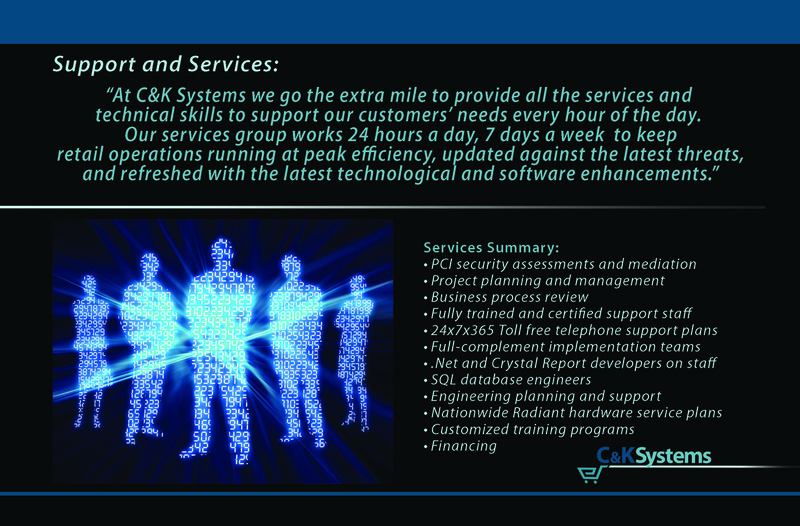 C&K Systems has become one of Ellev’s best clients with whom we look forward to many future projects with!